At HBC CPAs, we promise you exceptional service at a reasonable price. 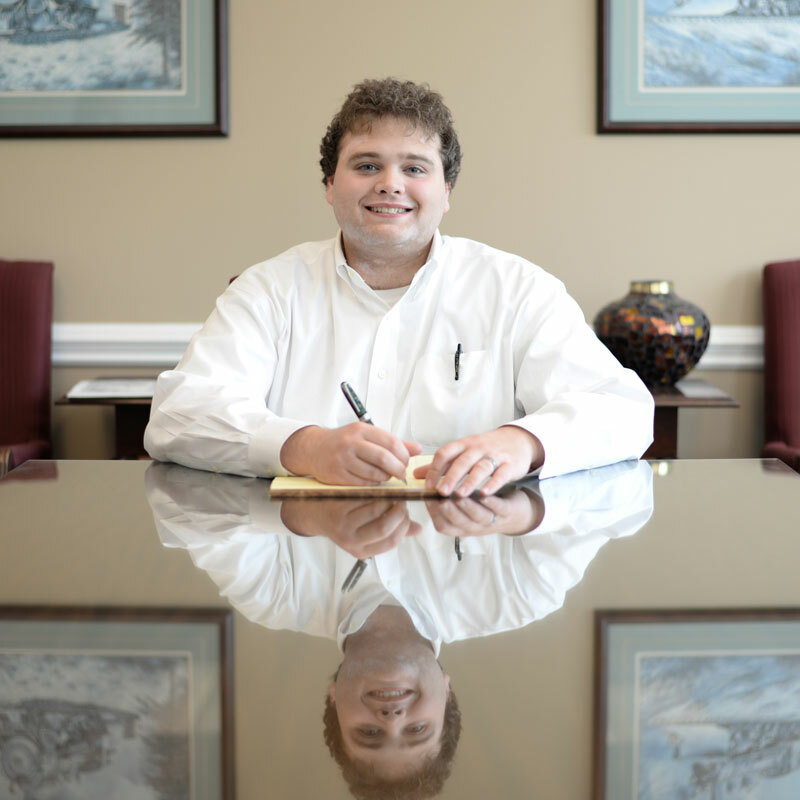 Our firm strives to be the most accessible, friendly & knowledgeable accounting practice in Virginia. Trust us to take care of household finances like tax returns so you can focus on the more important parts of running your life. We help nonprofit organizations reach financial goals with specialized audits & consultations. We aid farmers with bookkeeping, tax perpetration, planning and consulting so you can concentrate on spending your time on core business activities. We provide qualified auditing, accounting, and consulting services needed to satisfy Federal, State, and Local entities. We offer exceptional employee benefit plans to attract skilled employees. We help meet the regulatory requirements to operate and manage employee benefit plans. Your assets tell a story, they are your legacy and your roots. They are the result of your hard work and represent your security and your legacy. As you focus on cultivating personal prosperity or managing your growing business, you will need an accounting firm that exhibits understanding and concern for what you value most. Lead by five deeply involved partners, HBC CPAs shines as Washington County’s most relied upon accounting firm. Since 1983, we have contributed our expertise to the success of many local businesses and non-profit organizations and to many of the civic projects that have grown our local economy. 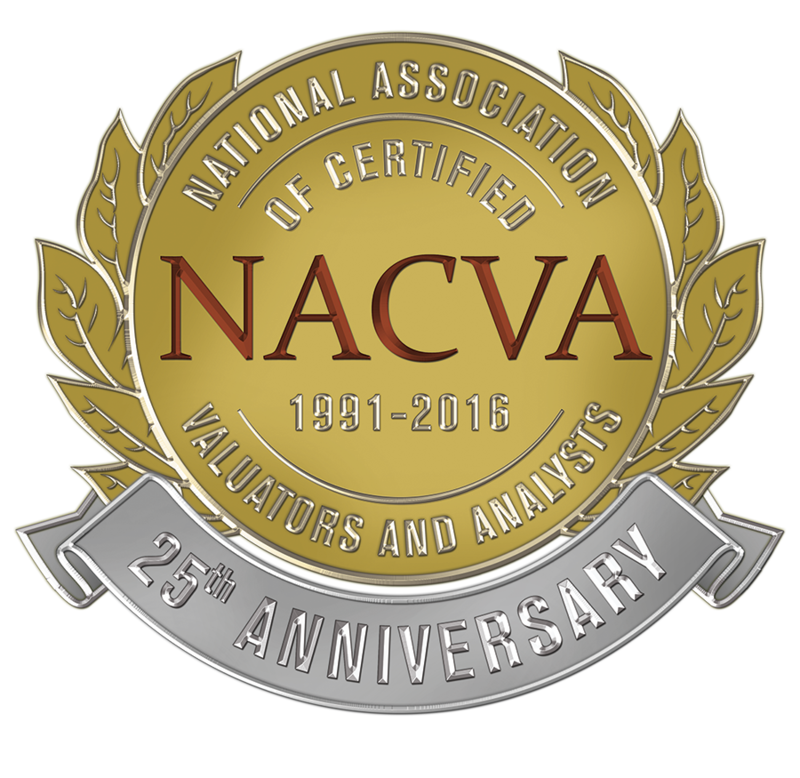 Our clients extend beyond Virginia, into Tennessee and the surrounding Southeast because of our reputation for excellence in the areas of assurance, tax bookkeeping and business, government and nonprofit consulting. At HBC CPAs, we care about the success of our clients and the economic growth of our region. When you are ready to focus on growing your assets and cultivating prosperity, seek a partner who shares your values and your roots. At HBC CPAs, our clients say that aside from our decades of experience, our genuine care and concern and easy accessibility is what earns their trust and keeps them loyal over many years. 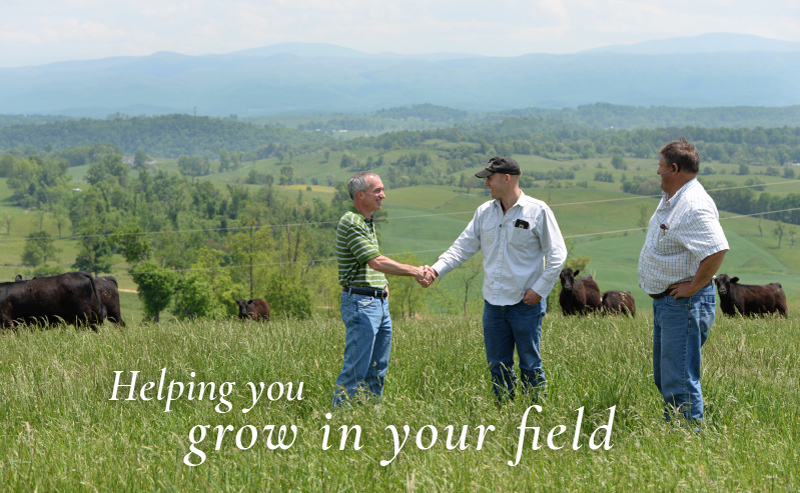 Specializing in accounting for the agriculture & farming industry since 1983. At HBC CPAs we are always looking to develop our team of experts. If you would like to join a growing company with diverse expertise, reach out and introduce yourself.